/ Join us for the 7 Day Detox! 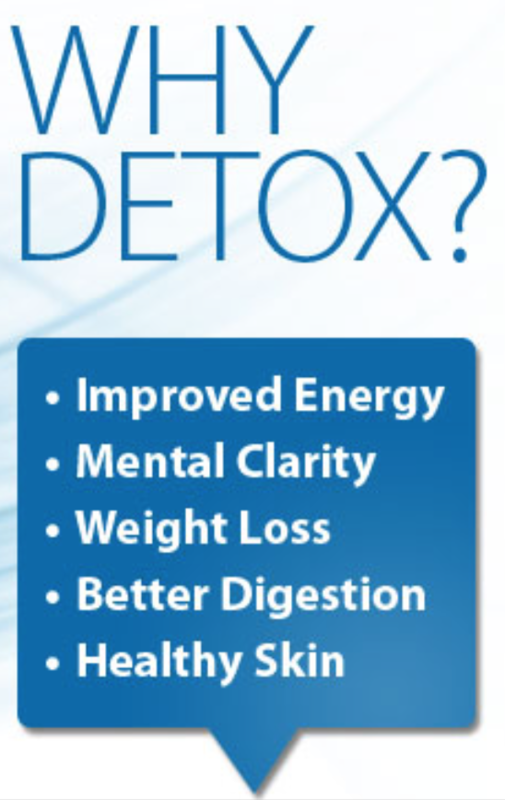 Join us for the 7 Day Detox! Please sign up below to be notified about the upcoming informational webinar. You will learn why cleanses are NOT scary but rather very invigorating… you won’t be running constantly to the restroom on this cleanse . I am going teach you the basics of deep liver cleansing and how simple it will be. If you choose to join us for the cleanse, I will also be providing support emails with info on how to prepare for the cleanse, recipes, answers to frequently asked questions, and daily support emails during the cleanse. You can also find more by downloading this info sheet. I’m excited and hope you are too! Clean Recipes by Chef Karen!